Adding more vegetables into your diet can be great for your diabetic health, but it can also start to feel like an un-tasty burden. 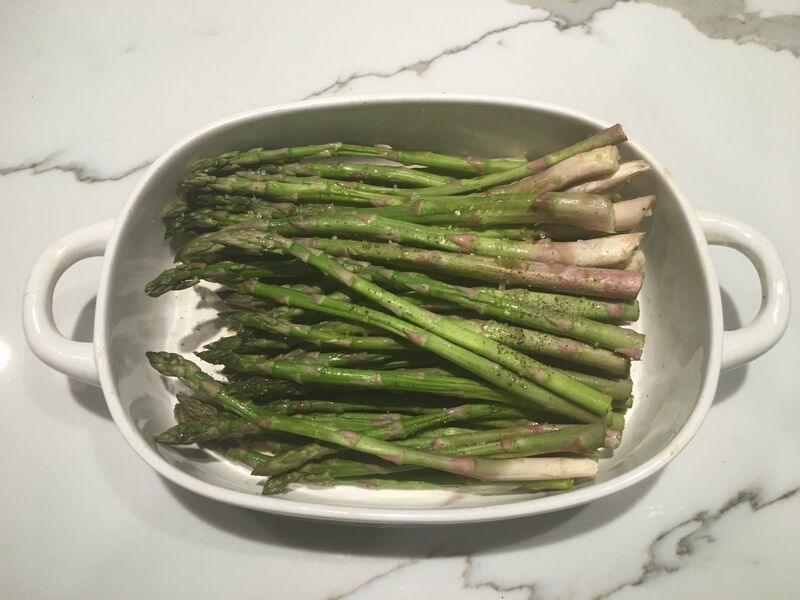 If you want a fast, easy and delicious vegetable side, try Diabetic Living’s dynamite quick-roasted asparagus! Preheat oven to 425 degrees F. Arrange asparagus in a foil-lined shallow roasting pan. Drizzle with oil and sprinkle with salt and pepper. Toss to coat and arrange asparagus in an even layer. Roast, uncovered, for 8 to 10 minutes or until crisp-tender, tossing once.